Gavin Patterson, BT Group CEO, sees the future of the telecommunications network as a single core service, which will fully replace the existing copper based services. He explained “We already serve many thousands of customers in businesses using IP, our goals is by 2025 all of our voice customers will be served using an IP with a premises solution, and will migrate off the traditional telephony platform.”. The fact that BT has made public its 2025 target to migrate all customers away from ISDN is also further proof of its dedication to increase the roll out of high speed internet services, which will form the backbone of an IP network. So what does this mean for businesses? 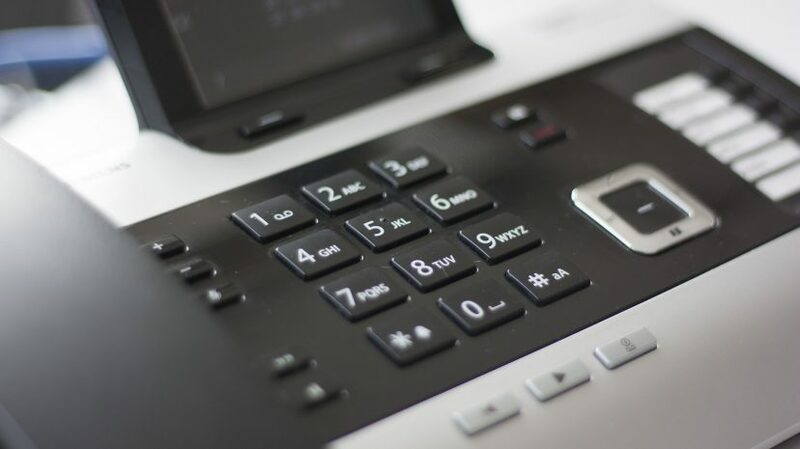 At ITS our view is that if you are considering the upgrade or replacement of your current telephone system this announcement becomes very salient to the direction you should go. If you are not comfortable placing your business in the IP camp straight away, then it is vital that you consider a solution that offers a simple and cost effective upgrade path to IP. There are two main options for businesses looking to move away from ISDN: SIP (Session Initiation Protocol) and VoIP (Voice over Internet Protocol). SIP works in the same way as ISDN, in that you have a number of trunks or lines which calls are made over, but these lines are delivered over the internet. Systems from manufacturers such as Panasonic and Splicecom currently offer ISDN and PSTN, but can also be configured with SIP. The number of calls you make not only depends on your bandwidth, but how many SIP Trunks you have deployed. In the same way as ISDN if all your trunks are busy you will not be able to make or receive calls until one becomes available. However, the operating costs of SIP per line is far more cost effective than ISDN and at the moment suppliers are offering some excellent inclusive call packages which could lead to a zero expenditure on calls. VoIP or Hosted Telephone Systems offer far more flexibility than traditional telephone systems with SIP. Like SIP it sends voice traffic over an internet connection, and therefore bandwidth considerations should still be taken in to account. But, unlike SIP, bandwidth is the only restriction on the number of calls you can make. Additionally, incoming calls need never get an engaged tone as they can be set up to receive messages or leave a voice mail. Hosted telephone systems are ideal for companies needing flexibility; you may require remote working solutions or have multiple sites. Hosting your telephone system means a central point for all users providing a single solution available to all.